FindIt Apartment Locators, Author at Find It Apartment Locator strives to bring you the best apartments in Dallas. Every week, we review one residency so you can get to know these places better. Generally, we highlight basic amenities, floor plans and major attractions so you can choose a nice, comfortable apartment for yourself. This time around, the spotlight is on Estancia at Ridgeview Ranch. As trendy as its name is, the residency offers a luxurious, green apartment option to make you feel at home. From its beautiful scenery to well equipped rooms, Estancia portrays a modern living space. Now that you’re armed with financial sensibility, go out there and begin the hunt. No, don’t randomly show up at doorsteps asking for rented places… Make appointments and go for visits to check out the apartments. Make sure you properly check the place so you know what you’re signing up for. You can also search properties on the internet, but don’t ever finalize a deal or send payment without visiting first. Our apartment rental agency can help you find the best place for your budget. Our Dallas apartment locator can start the search with basic details. Do you feel like you’re living in a shoe box? If that’s the case then you’re probably living in one of the several urban apartments known for small spaces. 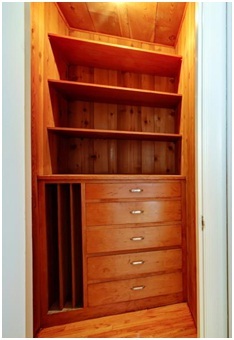 You must face space issues while trying to store your belongings or simply exercising. There are definitely many struggles for those living in small apartments. But what if we told you that we can help overcome these problems? Whether you only want to make it appear bigger and spacious, or want extra storage space, we have a few tips covering it all! The best part is perhaps that you can pay for it online! If you’re in a hurry or want an apartment quickly, you can choose to pay online. You can either pay via credit cards or make cash payment through Money Gram. Looking for more? 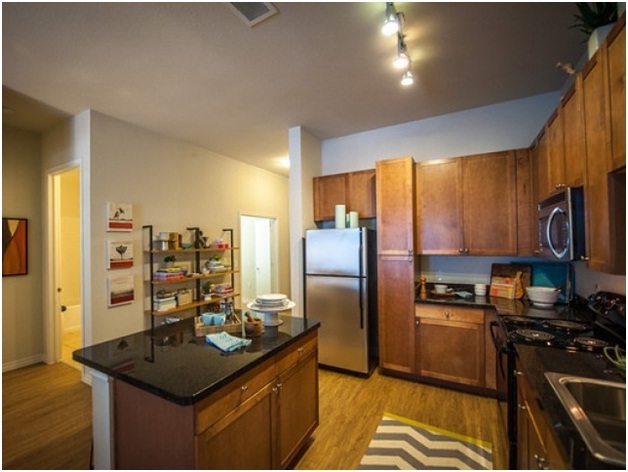 Check out other featured apartments, or search for a suitable apartment in Dallas with the help of our apartment locating service. 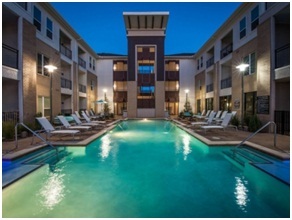 Every month, we introduce you to one of the most outstanding apartment facilities in Dallas, Texas. This month, our pick is the amazing Bel Air Willow Bend. Combining spacious designs with state-of-the-art modern facilities, this is one living place where the earth meets heaven. 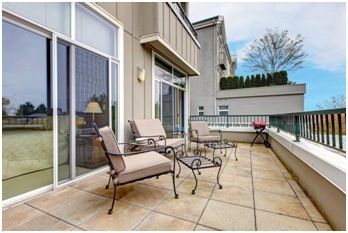 From wonderful views through balconies to the most effective central heating and air conditioning systems, this apartment facility contains all the elements of great living. 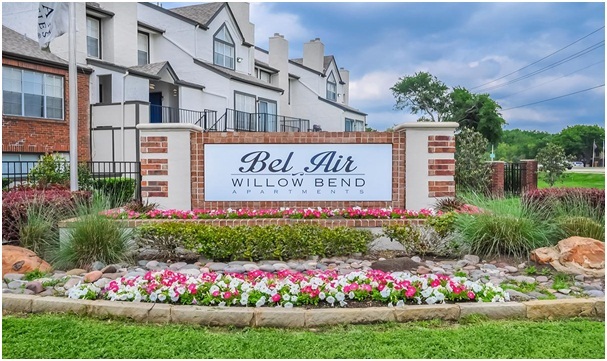 Located in safe vicinity, between George Bush Turnpike and Highway 121, the Bel Air Willow Bend contains all kinds of apartments to match your specific needs. As apartment locators in Dallas, we highlight some of its most stunning attributes – attributes that make it one of the finest places in town. The lease you sign before gaining possession contains information that you simply cannot afford to not know. From late payments and extra utilities’ charges to your rights as a tenant, it contains all essential details. Do not hesitate to bring the documents home. In fact, we encourage it. Read it carefully. If any details are unclear, get a second opinion. Some people assume that their landlord’s insurance will cover everything for them. However, the fact is that it will be of no use if there is any damage to your personal property. Getting rental insurance is relatively inexpensive. Not only does it cover damage to your personal property, it also covers you in the event somebody gets injured in your house. To get the best deal, you must pretend as if you are buying a new house. Most tenants forget to ask questions that they would have asked when buying a house. Ask if the house will need re-roofing or about a tiny hole that you see in the kitchen wall. You must find out all the relevant information about the house. You may have to live there for a long time. 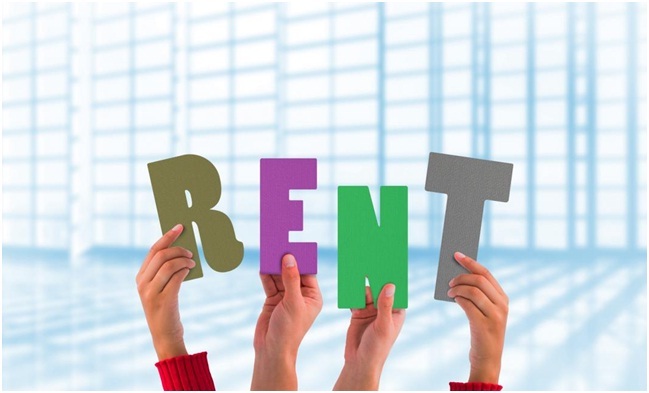 Your landlord is one person you will be dealing with a lot in the following years to come; you want to be sure you are renting with a reliable source. Just conduct an online search to see if there are any violations of policies by the landlord or any complaints against him/her. If you find something fishy, it would be best if you moved on to another option. Some people think that a neighborhood will not affect them in any significant manner. They couldn’t be farther from the truth. Before renting, check the crime rate in the area. Also try to meet some people. Moreover, you can also check the community activities that take place in the neighborhood to get a better idea. We hope this blog will help you make a better decision. 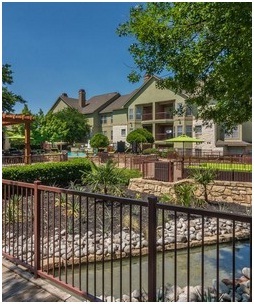 We are one of the most remarkable apartment locators in Dallas. Contact us immediately to know more about our excellent apartment locating services. 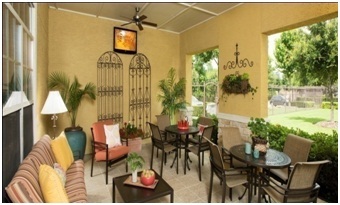 The Wade Crossing Apartment Homes have a pet-friendly policy. There are no restrictions in terms of the number of pets you can keep in the apartment. Therefore, if you have a pet or a dog who is a part of your family, they have the benefit of enjoying the comforts of the apartments alongside you. 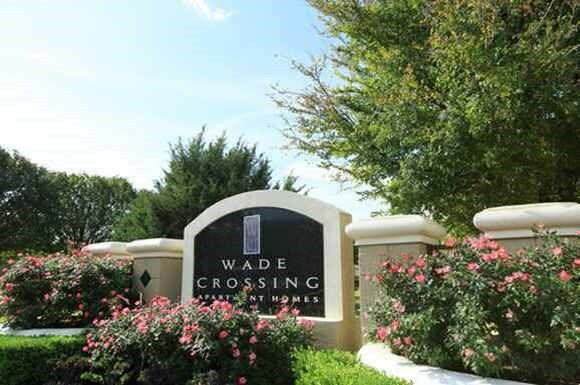 If you had trouble finding a suitable home with a Dallas apartment locator and are interested in Wade Crossing Apartments, please contact us today on 972-418-0066.Regardless of how suitable your apartment is, nothing is more dreadful than to receive that piece of paper at the end of the month reminding us of the amount we need to pay to our landlord. High rent fees are a major nuisance, particularly in Dallas, Texas, and we are often left perplexed on how to enjoy a suitable apartment without having to pay a substantial proportion of our earnings. Some resort to sharing their apartment with other roommates in an effort to save more, while others make use of apartment locating services to find a cheaper one. However, there are a couple of secrets to saving on rent without having to share with another person. 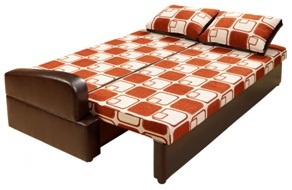 We, at Find It Apartment Locator, recommend the following. Before signing the contract for a particular apartment, make sure you consider all alternatives and consider costs pertaining to travel and utilities. One apartment may be cheaper than another. However, because it is located further from your workplace, college, or university, your overall rent and travel expenses might be worth more than the apartment that is priced higher. This is one of the first steps at finding areas where you can compromise on your expenses and increase your savings. In hindsight, paying rent is only part of the picture. There are other costs that we often overlook, such as commuting expenses, housing expenses, and more. If you have subscribed to monthly magazine for which you can easily find content online, make sure you cancel them. Additionally, look for ways to cut utility bills. Perhaps your air conditioning and heating bills take a big chunk out of your rent, in which case you will need to find cheaper alternatives. For the summer, for example, leave the windows open to allow fresh air to come inside the house or remove carpets from your house tiles. The apartments here are competitively priced with rental rates starting from $1,237 up to $2,016 for apartments ranging from one to three bed and baths. You can check out all the features and information and detail on the official website. If you are already looking for an apartment locator, start off your search with our services today! Stay tuned for more!With summer upon us, it is time to think about what you can do to ready up your apartment. Although it is a great benefit to have maintenance staff on standby when you rent, but it won’t hurt to know a few maintenance tips. In fact, you will know what to do for a temporary fix before the professionals arrive. Looking for a new apartment can be exciting; however, before making this big financial commitment, you need to be very careful with your decision making. Regardless of how suitable your apartment is, nothing is more dreadful than to receive that piece of paper at the end of the month reminding us of the amount we need to pay to our landlord. High rent fees are a major nuisance, particularly in Dallas, Texas, and we are often left perplexed on how to enjoy a suitable apartment without having to pay a substantial proportion of our earnings. Some resort to sharing their apartment with other roommates in an effort to save more, while others make use of apartment locating services to find a cheaper one. However, there are a couple of secrets to saving on rent without having to share with another person. We, at Find It Apartment Locator, recommend the following.